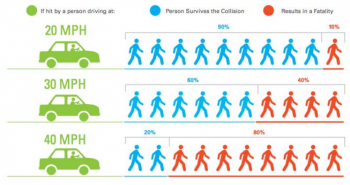 Vision Zero: What is it; how can it eliminate traffic fatalities? Vision Zero is a powerful and successful initiative that is gaining momentum across the U.S. Vision Zero advocates across the world--and now across the U.S.--have developed the tools and techniques needed to actually eliminate traffic fatalities. Vision Zero has dramatically reduced traffic fatalities and injuries in the communities that have thoroughly implemented it. It's time to start implementing this powerful and effective program in Missouri now. 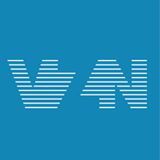 Please take a look at the national Vision Zero Network page to find out more. Visit MoBikeFed's Vision Zero Page to find out more about Vision Zero in Missouri and how to implement Vision Zero in your community. 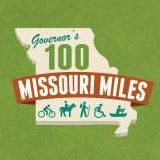 Working to improve safety and reduce injuries and fatalities for all road users is one of four major goals in our Vision for Bicycling and Walking in Missouri.